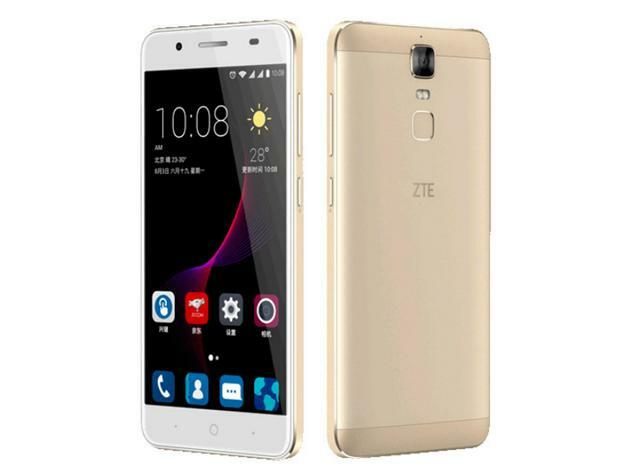 After launching it in China last year, ZTE has now brought the Blade A2 Plus to India. The device - which packs in a massive 5,000mAh battery - carries a price tag of INR 11,999 (around $180), and is a Flipkart exclusive in the country (it will go on sale Monday onwards). 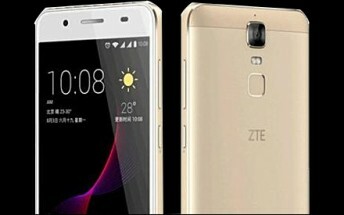 Specs-wise, the phone is powered by MediaTek MT6750T chipset, and sports a 5.5-inch full HD display. RAM is 4GB (there's a 3GB variant as well, but it's not available in India), while internal memory is 32GB. In terms of camera, the handset features a 13MP/8MP combo. Measuring 155x76.2x9.8mm, and weighing in at 189g, the Blade A2 Plus runs Android Marshmallow. There's also a fingerprint sensor on the back. Color options include gold and silver.